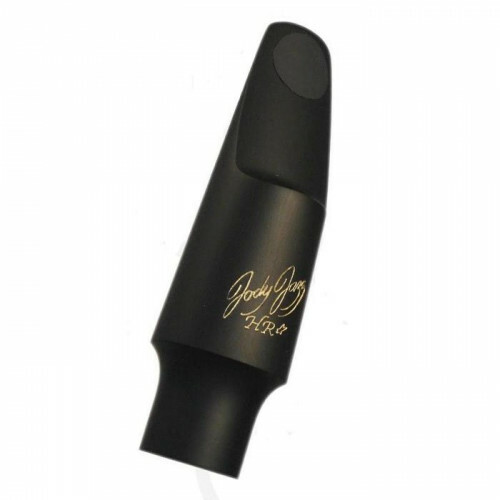 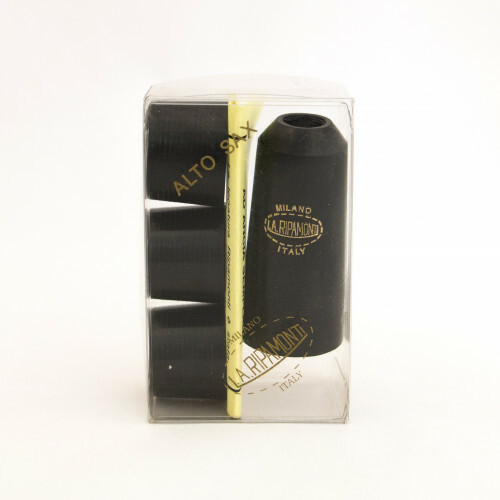 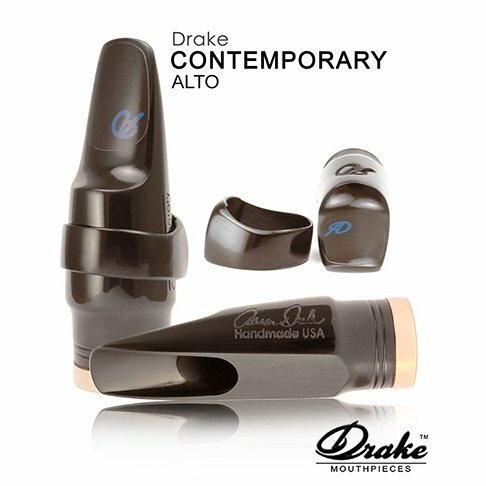 Reeds Vandoren series 56 for Bb clarinet (box 10 pcs.). 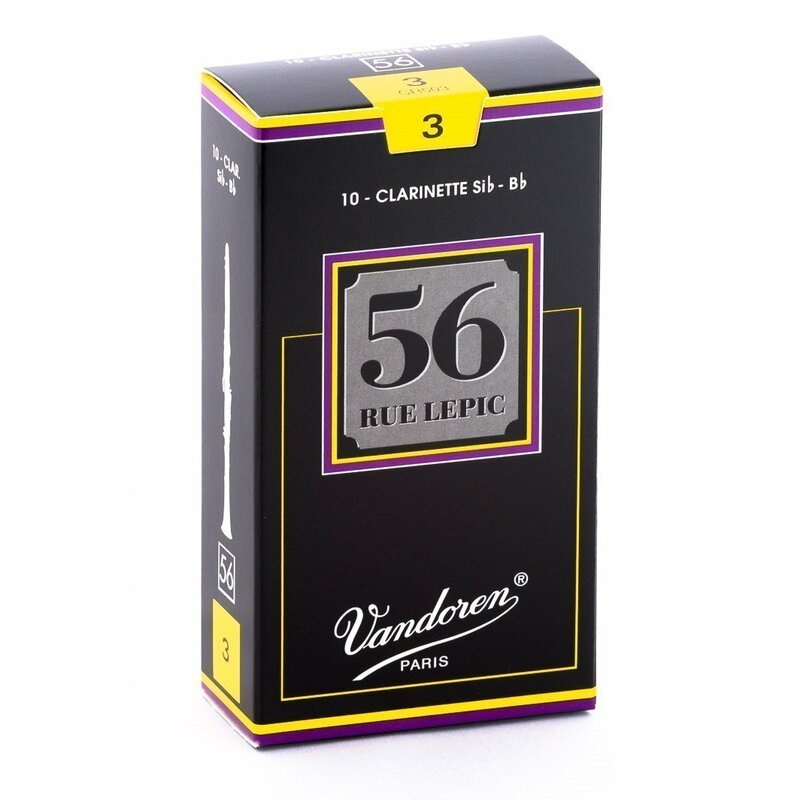 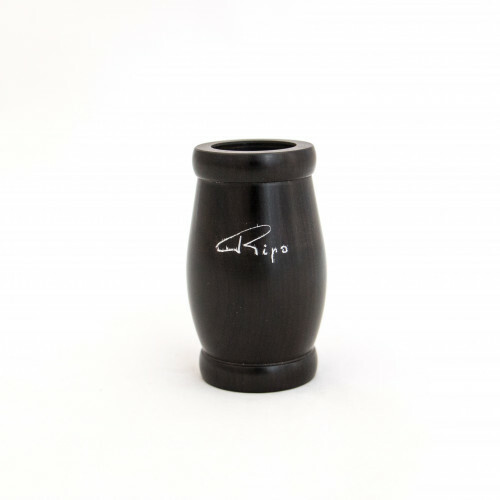 Made with a thicker cane, with a heel similar to that of the German reeds, the 56 rue Lepic have a very pure centered sound with great stability and a prompt response in all registers. The strength of the forces is more specific and the reeds are much more consistent.